With the news that Kobe Bryant’s knee has not healed enough for him to return to the hardwood, the Los Angeles Lakers shut down No. 24 for the duration of the 2013-2014 NBA Season. Bryant, the 13th pick in the 1996 NBA draft, had only played in 6 games this season after attempting to return from a torn Achilles’ tendon suffered in April of 2012 against the Golden State Warriors. Over those games, Kobe had shown some definite signs of rust, averaging a below-pedestrian 13.8 points, 4.3 rebounds, and 6.3 assists. Bryant, who is 35 years old, entered the season as the NBA’s fourth all time scoring leader, ahead of Wilt Chamberlain and behind Michael Jordan. 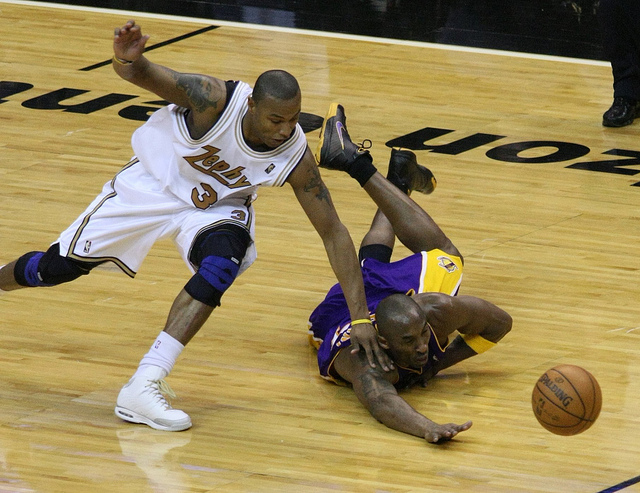 After returning from his Achilles’ injury on December 8, 2012, Kobe suffered a tibial plateau fracture in his left knee just nine days later. Los Angeles is currently set to miss the playoffs for just the third time since drafting the Black Mamba. 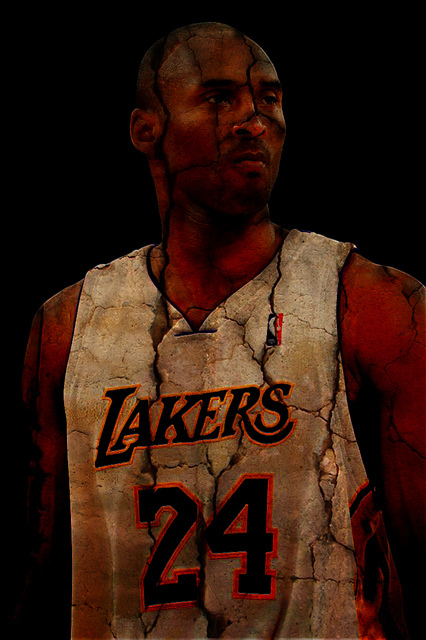 “Obviously this has been a frustrating and disappointing season,” said Kobe in a statement released by the team. ”But I appreciate all the support I’ve received from the Lakers and the fans, and look forward to being back and ready for the start of training camp.” Bryant recently came under fire for accepting a two-year, $48 million dollar extension from the franchise, most likely his last contract before he retires from the NBA. Days before Bryant was determined unable to play, he posted this tweet to his 4.5 million followers.